Our highly-skilled and trained professionals offer comprehensive basement finishing services. 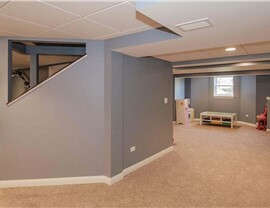 Basements can be a tricky area for home remodelers because these areas are so prone to water damage, mold, and mildew. 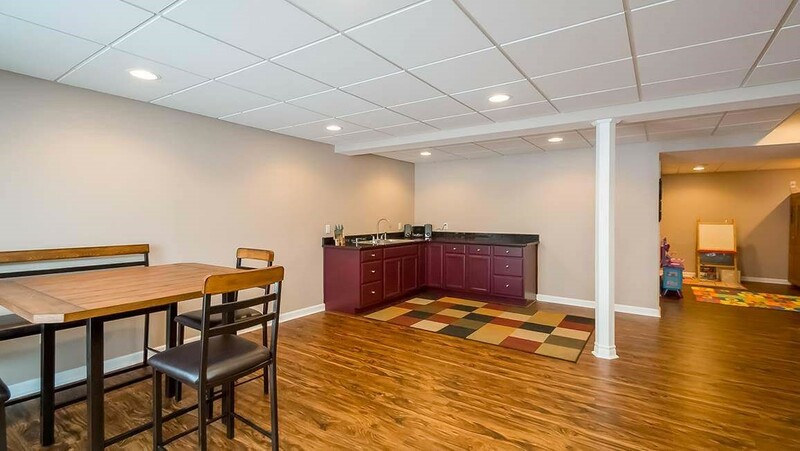 By choosing the experienced local basement contractors in Aurora, IL at Matrix Basement Systems, you ensure a quality basement remodel that will stay looking beautiful for years to come. We manufacture all of our products using mold and mildew-resistant technology to provide you with a waterproof bathroom that’s perfect for your space and your budget. 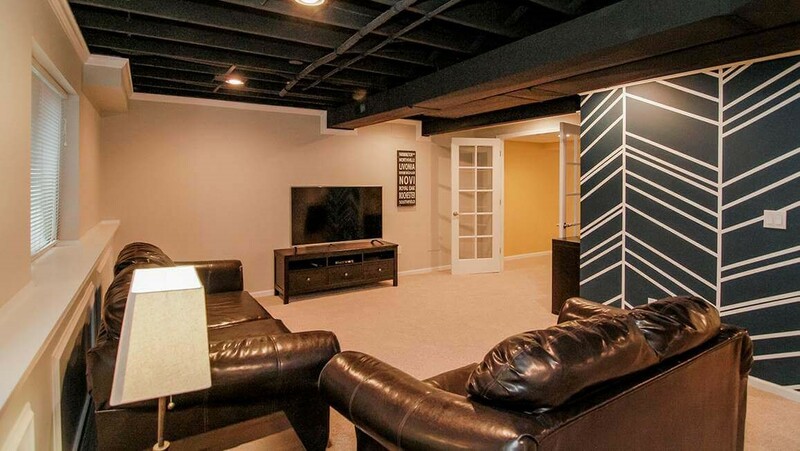 Whether you want to create an elegant home theater, a wet bar for entertaining, or a space for the kids to play, the basement remodeling contractors at Matrix Basement Systems know exactly how to finish a basement for performance and beauty. 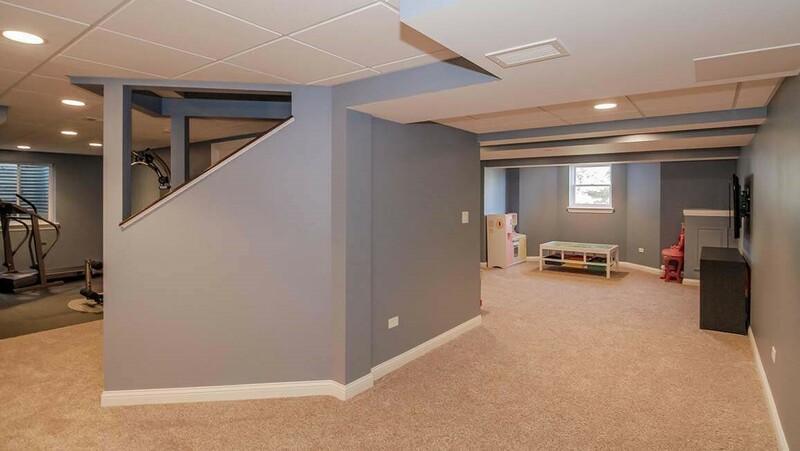 Our contractors work with you from brainstorming basement ideas through completion of installation to ensure you receive the exact basement you want. 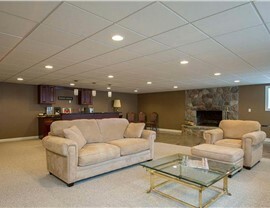 Unlimited decor options to completely customize the appearance of your new basement. Installation by licensed, bonded, and insured professionals. 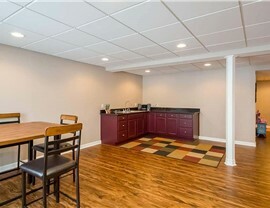 Flexible financing options to make remodeling your basement more affordable. Transferable 50-year warranty to protect your purchase. 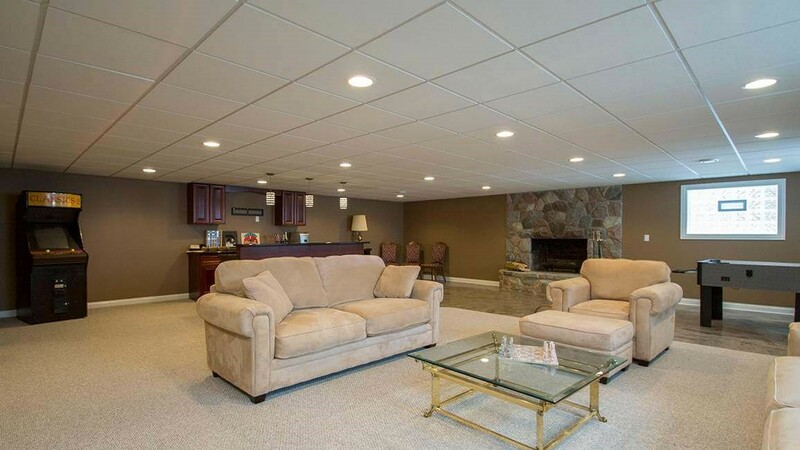 Mold and mildew resistant materials that are 500 times stronger than drywall. Comprehensive services to meet any need you have. 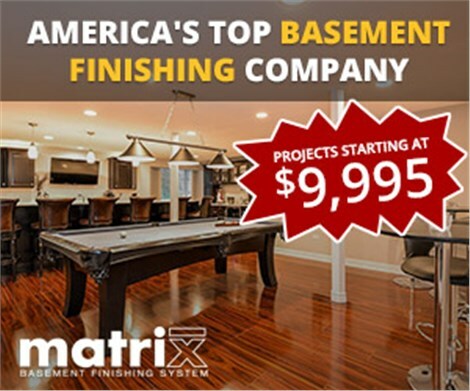 If you’ve been considering finishing your basement, it’s time to get in touch with the talented Aurora basement remodeling company, Matrix Basement Systems! Our representatives are ready to provide you with more information regarding our pros and the services they offer, so call today. You can also contact us, and receive your complimentary project quote, by taking a moment to complete our online contact form.